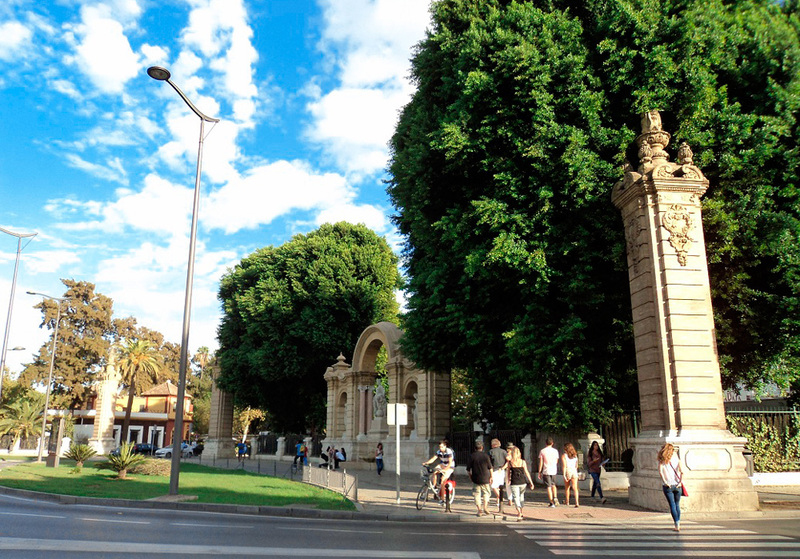 As you walk through the streets of Seville Teres one thing you´ll notice is the masses of orange trees. 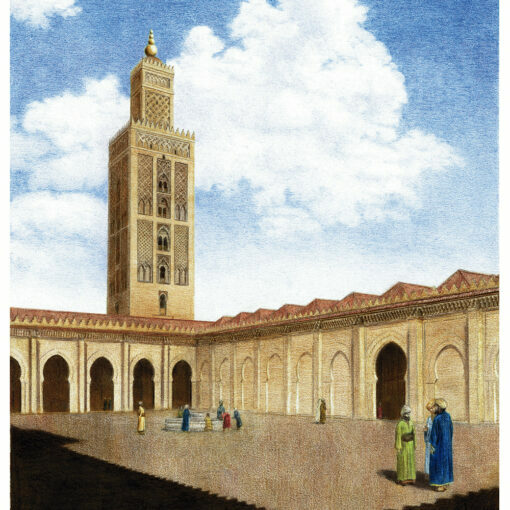 The oranges of Seville have grown to be famous all around the world. 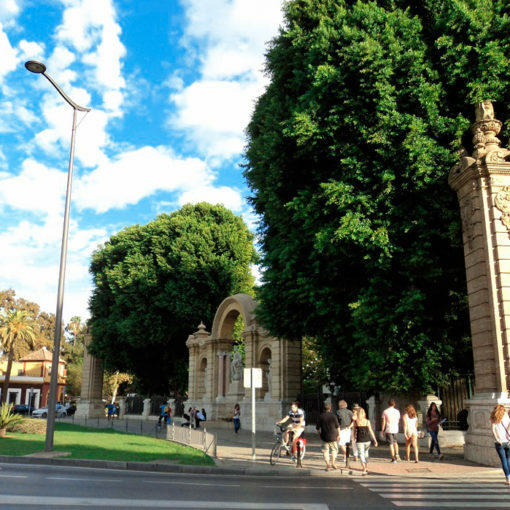 In Seville there are now over 14,000 orange trees lining the streets and parks eventhough oranges are not natural to Sevilla, so how have they ended up here? 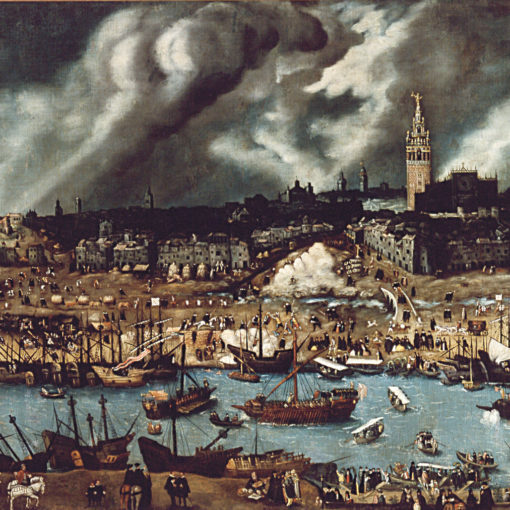 The other theory, which has been proven with facts, is that the oranges were brought to the city by Genoese sailors from Asia. 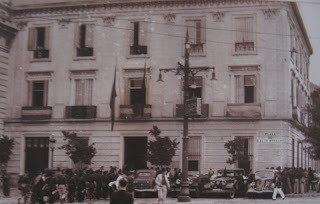 Originaly the trees were planted as a method to mask the smells of sewage on the streets as the bitter orange tree produces a fragrant oil. 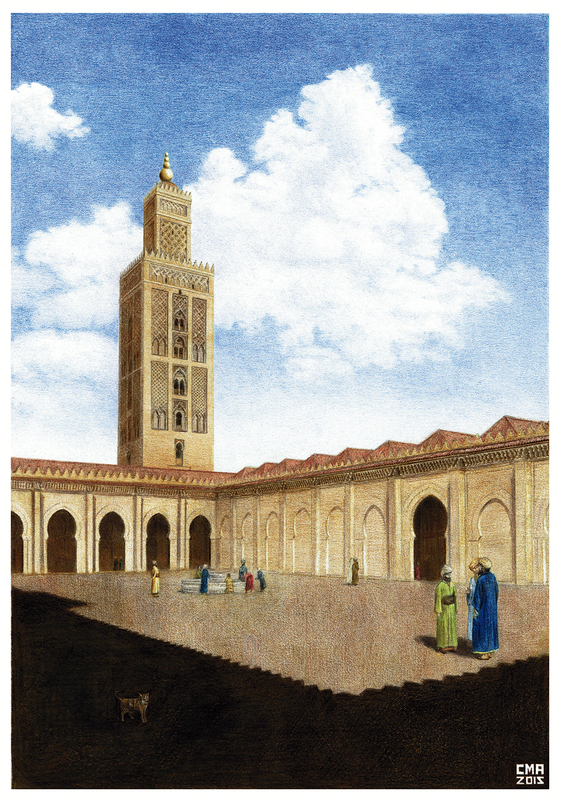 Due to the delicious smelling oil the Arabs would harvest the oil in order to create perfumes. Other than in perfumes the oranges would be used in food and drink. Although the Sevillian orange is far too bitter to be eaten raw the fruit can be used in making things such as pastries and chocolates. The fruit can also be used as a flavouring in drinks such as cointreau and orange wine. 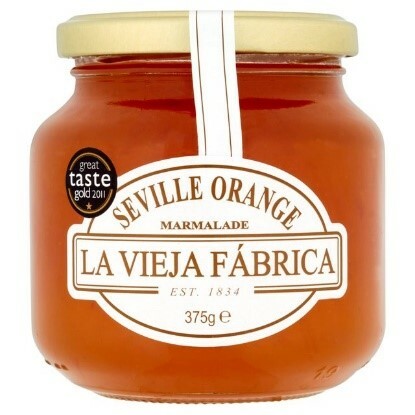 Despite all this the Sevillian orange is probably most famous for its use in the production of British marmalade. When a group of Scottish sailors came to the city to trade precious rocks they discovered the oranges and saw the marmalade. They liked it so much that they took it back home with them and showed it to the whole country. Even the royal family loved it! So from there a trade was established. 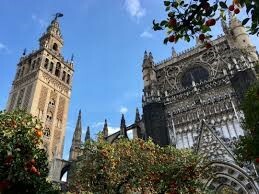 Why not come and see one of the many sights of Seville today here https://voyagerseville.com/en/ Don´t forget to look out for the oranges!